FHA, VA, 10-20-30yr Fixed & Adjustable (ARM), Re-Fi’s. Find the right loan for your lifestyle and needs. If rates go down by 0.75% within 2 years, refinance for free. Start saving thousands in interest and put money in your pocket. FHA, VA, 10-20-30yr Fixed & Adjustable, Re-Fi’s Find the right loan for your lifestyle and needs. Don’t have good credit? We Can still help you get a loan. Everyone loves to get away from time to time, but paying for hotels and vacation rentals can be very expensive! More and more homeowners are realizing that it’s smarter to invest their money in a second (vacation) home. In doing so, they’re able to enjoy the luxury of stealing away from the hustle and bustle of day-to-day life while building equity and increasing their net worth. If you believe that acquiring a second home could be the right move for you, Ideal Home Loans is here to help. We’re able to take a look at your current financial situation and map out the best course of action for buying the vacation home you’ve always dreamed of. We’ll work with you through the loan application and pre-qualification process before helping you choose a home loan product that fits your needs and goals like a glove. If you already own a home, refinancing could be your best bet. Taking cash out for a down payment on a second home and negotiating better terms on your first loan is simple when you have pros like us pulling for you. We’ll let you know if this is the right route for you to take. Ideal Home Loans is ready to help you finance your second home in a way that makes good financial sense for you. Real estate is one of the smartest and most reliable investments you can make in your future. 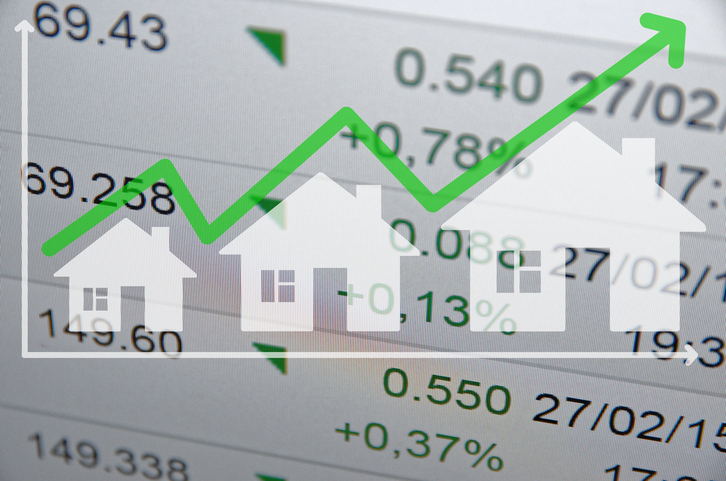 No matter what’s going on with the stock market or the rest of the economy, there’s always value in homes, and that means financial security. Whether you plan on renting out your property as you make mortgage payments or have ideas about “flipping” a fixer-upper home, your investment property will continue to appreciate in value throughout the years, giving you something to look forward to in the future. Ideal Home Loans makes it easy for even a new homeowner to start building up his or her “real estate empire”. From one investment home to 100 properties, there’s no dream that’s too small or too big for us to help make come true. We’ll break down your financial situation into simple terms, working with you to uncover which home loans you qualify for, and which ones match closest with your short and long-term financial objectives. Whether you’re taking out a loan from scratch or plan on refinancing an existing mortgage in order to fund the acquisition of an investment property, we have the knowledge and experience required to make the process as smooth and seamless as possible. Ideal Home Loans LLC is a local direct mortgage banker, here to help with your purchase or refinance home loan needs. CA Finance Lender License #603C821. AZ License # BK-0937007,. 14269 North 87 th Street, Building A, Suite 201, Scottsdale, AZ 85260, 7900 E Union Ave #300, Denver, CO 80237"